Posted June 22, 2012 by Corey Tufts & filed under Uncategorized. 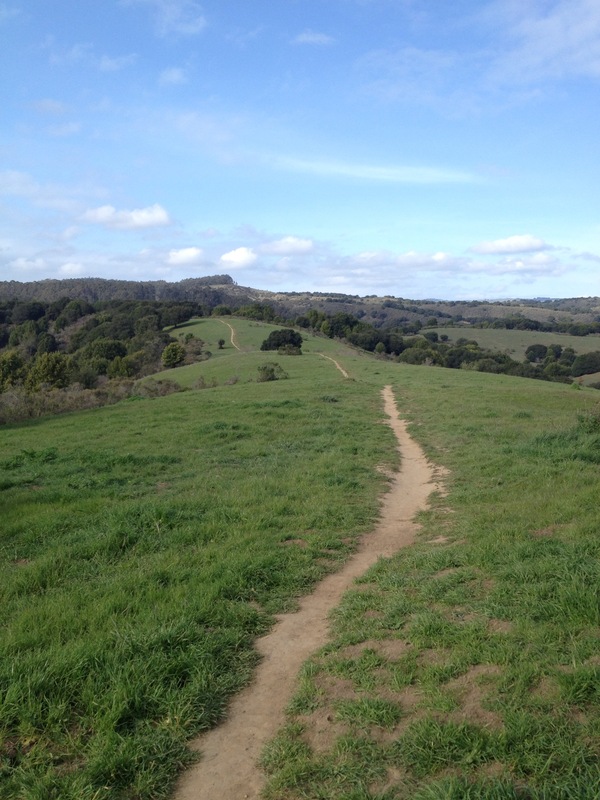 My trail above the Lake Chabot. 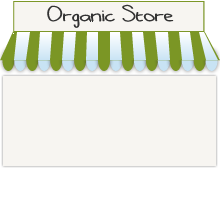 What is an organic lifestyle? It could have completely different meanings from person to person. For me, an Organic Lifestyle is a choice. I choose to know what farms my food comes from. I make a choice to not ingest synthetic chemicals. I choose to support local farmers and keep my money in California. I choose to be as healthy as possible. I am choosing piece of mind and a longer, healthy, happier life. Organic Lifestyle is a choice. It’s your choice and it’s my choice. The next time someone asks you “Why do you eat organic?” ask them why they don’t? When they ask why organic food is more expensive, ask them why conventional food is so cheap. The most influential vote you can make is with where you spend your money and nobody wants to waste money. While Wayne was working on this week’s menu we’re constantly analyzing the process and the choices of exactly what we will put in each box. Should we go with one giant peach or two smaller ones? Cantaloupe since they are the first we’ve seen this season or a head of lettuce since we don’t yet have any leafy greens? Many questions, tradeoffs, and choices to determine during the course of the menu creation. This week we have our first California cucumbers of the season from ALBA Organics in Watsonville, CA. It is always exciting for us to get the first harvest of the season and to make that available for all of our customers. Also this week we have Calyx tomatoes from T&D Willey’s farm in Madera, CA. Now these tomatoes are expensive but I have high hopes and can’t wait to try them for myself. Speaking of tomatoes, did you know the green pointy stem that sticks out of the top of the tomato and has the little green pointy leaves around it is called the Calyx? Wierd huh? Site improvements this week include a new easy to use and much prettier on the eyes Marketplace. When you login it can be found just below your order on the home screen. Another big upgrade, and one in which we are very excited to finally have completed, is our Farm Page. Now you can see info on all the farms we buy from, how many miles your food traveled, and their website info, if they have a website. I think this is just fantastic! The fruits and veggies for the week even show up on the farm page so you can easily see where your food is coming from. Simply Awesome. If any of you are interested in receiving fresh organic fruit at your office please let me know. We have a few businesses that provide their employees with our fruits instead of donuts or junk food. We are happy to supply you what you need and we feel good to have a part in spreading healthiness around the bay! Don’t forget that this weekend is SF Pride! A perfect time to show your support of human rights and do some unique people watching. Jen and I will be there on Sunday. Thanks again to all of you. We hope you enjoy the menu and have a safe weekend!